The Amazon AppStore is live! Wait…why do we need another app store again? 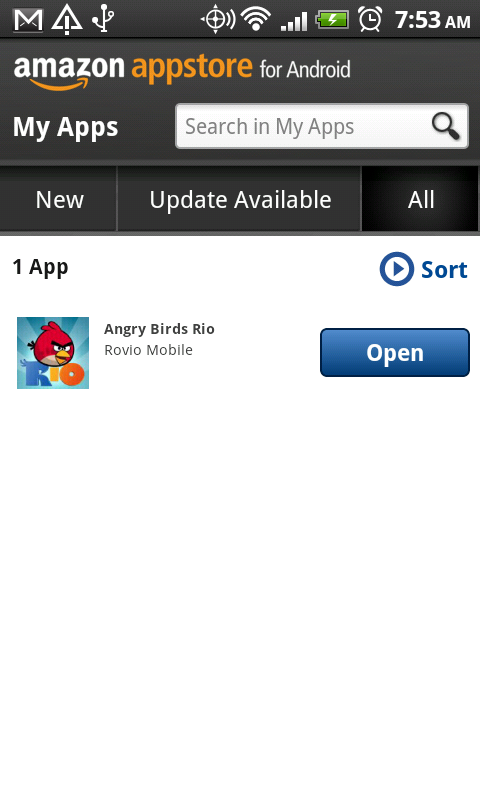 It does have the new Angry Birds Rio though, and it’s available today for free as the paid app of the day. 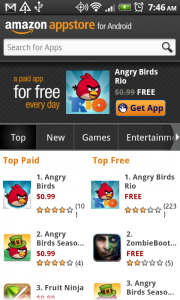 To get the appstore, head to Amazon’s website, or download it through the Amazon app in the Android Market. 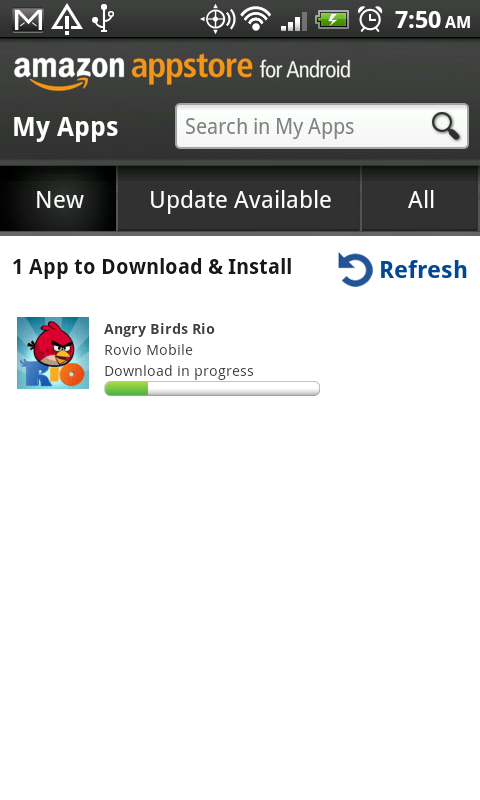 After that, you should download AB Rio right away before it’s cut off. 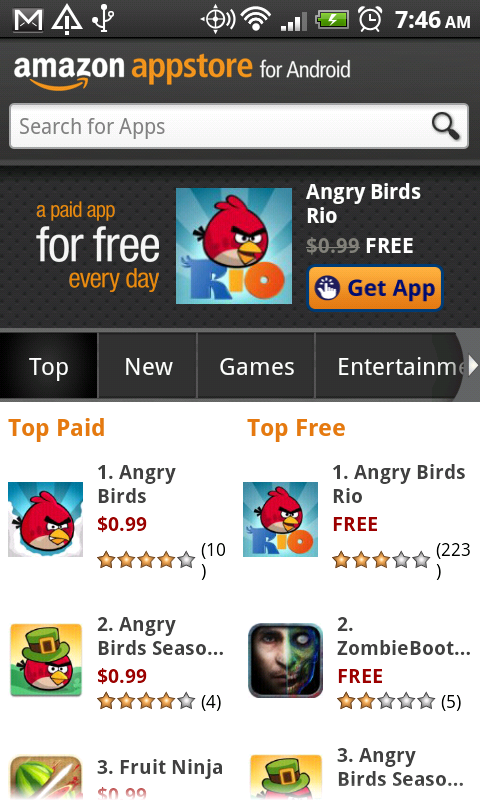 What about the new Amazon AppStore though? Well, it looks decent. You can browse Amazon’s site to find apps that you may like, click to purchase them, and then find them waiting for download in the app. It’s a nice concept, I’m still just not sure why we need another app store that has all of the same apps as the regular Android Market. Anyways, go download Rio! And AT&T customers…looks like you are S.O.L. Cheers Stephen, Brock, Matt and everyone else!